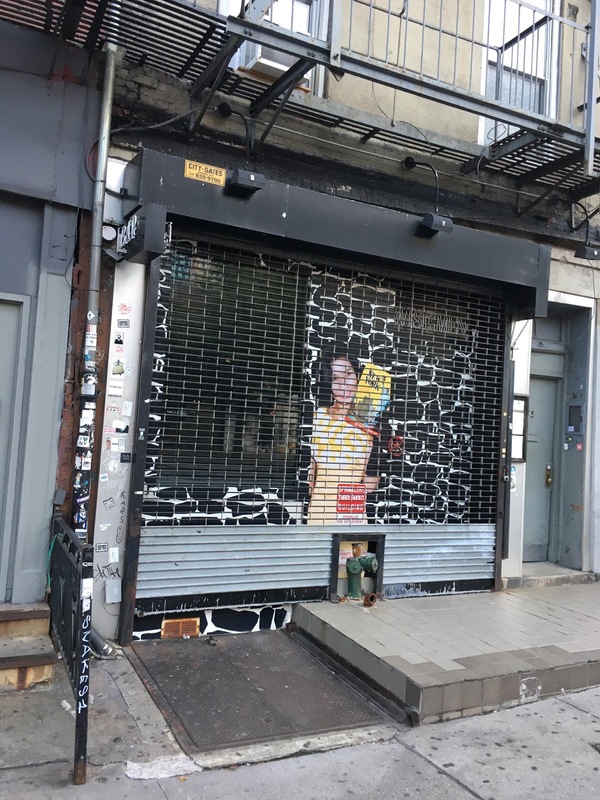 After a 5-year-run at 355 Bowery, Wise Men has closed here between Third Street and Fourth Street. Photographer Danielle Levitt, S magazine creative director Christina Chin and hospitality vet Caroleyn Ng were behind this venture. 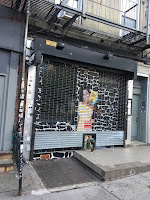 It was modeled after the steakhouse that Chin's parents opened on Mulberry and Bayard in Chinatown after they arrived to the States from Hong Kong in the late 1960s. Before Wise Men, the space was home to Osaka Vibe/Orange Valve — aka, that kind of weird sushi place on the Bowery. The Wise Men were not so smart....their presence was so minimal that the Bowery crowd never really noticed it. 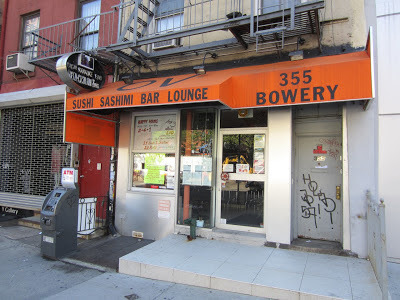 Maybe we will get a good sushi restaurant again. So THAT'S what happened to Orange Valve. Huh. All the times I walked by there on the way to do some cheap boozin' I never even noticed this joint. Not even a ping and never saw it mentioned on the foodie clubstaurant sites. Well...I guess if it lasted five birthdays in this shutter-open-flip-repeat in a year climate they had to have been doing something right, if not exactly "wise."